What does art have to do with the price of fish? 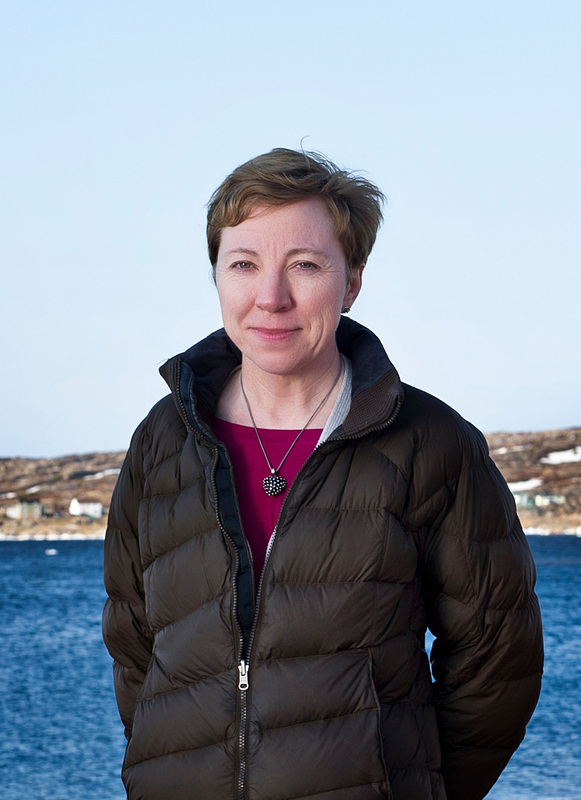 As a dynamic thinker and successful social entrepreneur, ZITA COBB has inspired many around the world with her visionary approach to creating meaningful change in her home of Fogo Island, Newfoundland. Zita’s initiatives have helped build a new leg on the Island’s economy that had been left bereft by the collapse of the cod fishing industry. Her first project, Fogo Island Arts, is a world-class artist-in-residence program that brings Canadian and international artists, curators, writers and thinkers to live among the island’s communities and work in architect-designed studios placed on bluffs overlooking the Atlantic Ocean. Alumni of the program include artists Jumana Manna, Abbas Akhavan, Brian Jungen and Janice Kerbel. Through Shorefast, the charity she founded with two of her brothers, Cobb has added numerous initiatives that admirably accomplish her goal of creating resilience for her community. Her powerful story and her commitment to philosopher Dr. Gill Chin Li’s belief in “creating a global network of intensely local places,” will be at the heart of her talk in Montreal. Zita Cobb’s exemplary approach to rural renewal has earned her global praise, an honorary doctorate from Mcgill University as well as the 2016 Order of Canada. The talk will be followed by a conversation with Nicolaus Schafhausen (Strategic Director) and Alexandra McIntosh (Director of Programs and Exhibitions) of Fogo Island Arts. ART SPEAKS is dedicated to presenting a platform of international artists and thinkers to provoke and stimulate thought.